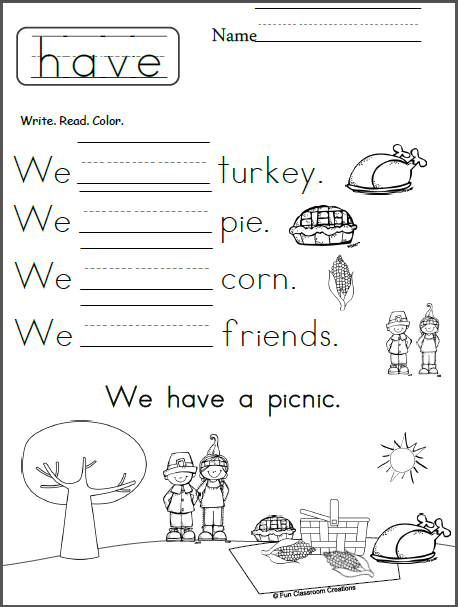 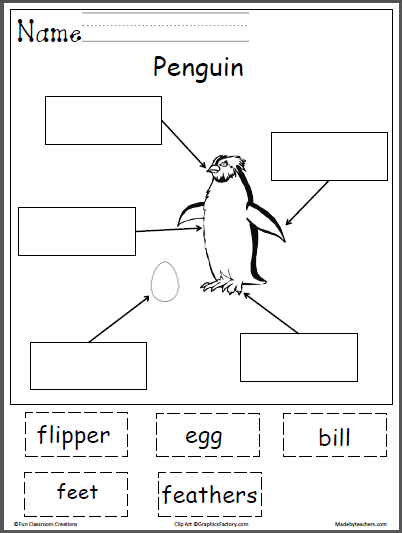 Free Thanksgiving – Write and Read Worksheet for the sight word “have”. 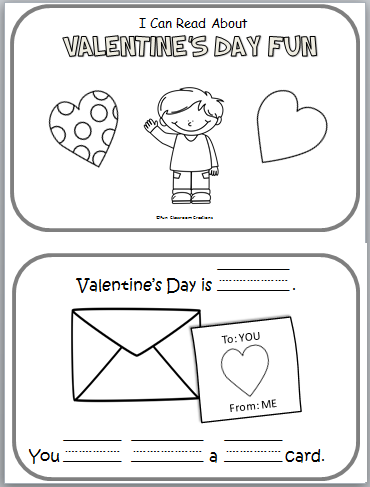 Write the word “have” to complete each sentence. 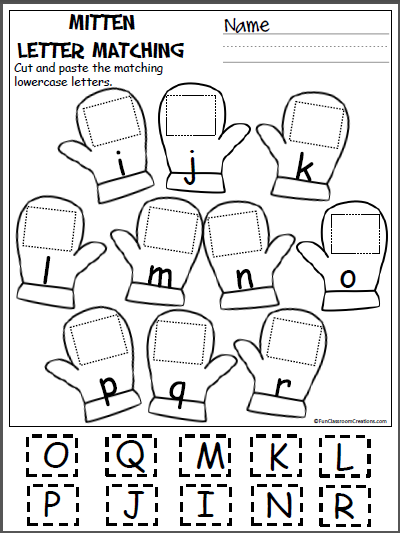 Read the sentences and color.